Our modular acoustic shelters are tough enough for the mining industry. They protect personnel from machinery noise and debris as well as from dust and other potentially harmful contaminants in the mining environment. 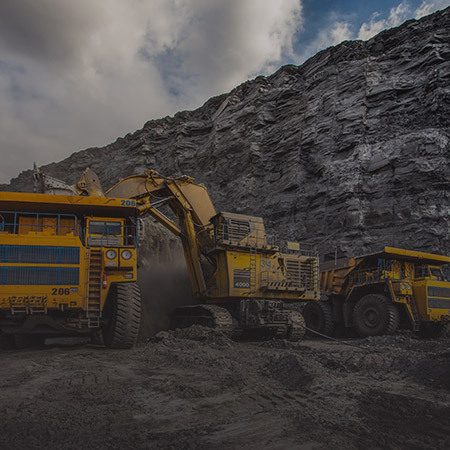 Although there are only one third as many industrial accidents in the mining industry as there were 15 years ago, the fact remains that mining always involves a degree of risk. One such risk – noise – remains one of the most serious health risks for miners, along with respiratory problems resulting from air particles. The continual din from crushers, conveyors and bucket wheels can cause hearing loss for workers if nothing is done to limit their exposure to this kind of noise. Working in proximity to heavy equipment that extracts, moves or processes tons of ore poses another risk of industrial accident due to flying debris. 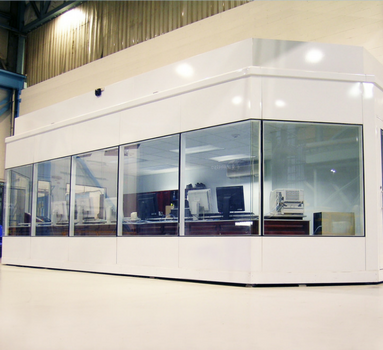 MECART designs and manufactures impact-resistant modular acoustic buildings to protect workers. 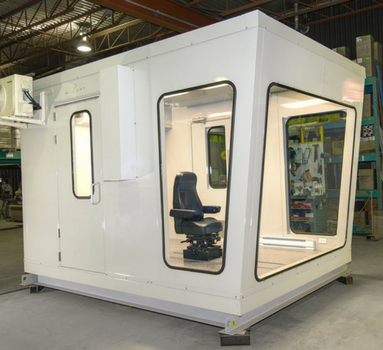 Whether you need a control room, operator booth, acoustical enclosure or lunch room, our modular buildings can be modified to meet your specific requirements. MECART cabins, made of stainless steel or galvanized steel with an industrial paint coating, are designed to withstand underground conditions. 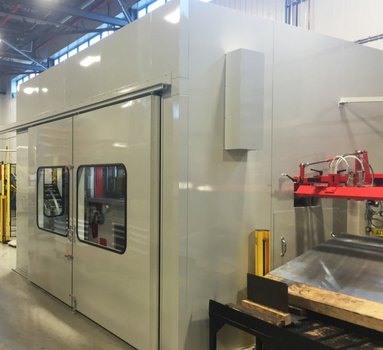 The prefabricated modular panels in our buildings are delivered and assembled onsite or shipped fully assembled as a single unit. Our custom-made cabin panels can readily fit into narrow lifts. MECART’s exclusive Hook & Seal mounting system facilitates the installation and dismantling of our cabins. Our cabins come with optional floors. All MECART buildings can be moved or resold, which is a significant plus for mining sites with limited lifespans. Heating, ventilation and air conditioning (HVAC acoustical silencer). Operators can manage mining operations from within our control rooms located in the plant, underground or in the open without being inconvenienced by surrounding conditions. To give operators an unimpeded view of adjacent equipment, our control rooms can be equipped with windows in a variety of configurations that maintain a high level of acoustic performance. MECART enclosures, barriers and acoustic absorbing panels shield mine workers from noise sources. They are custom-designed to factor in equipment operation and maintenance requirements. We can design operator and supervisor booths for installation on or near noisy or dangerous machinery that is underground or in the open.